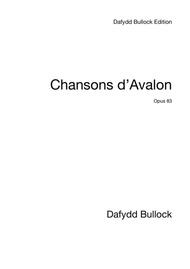 Composed by Dafydd Bullock. 20th Century, Post-Romantic. 11 pages. Published by Dafydd Bullock (S0.407867). 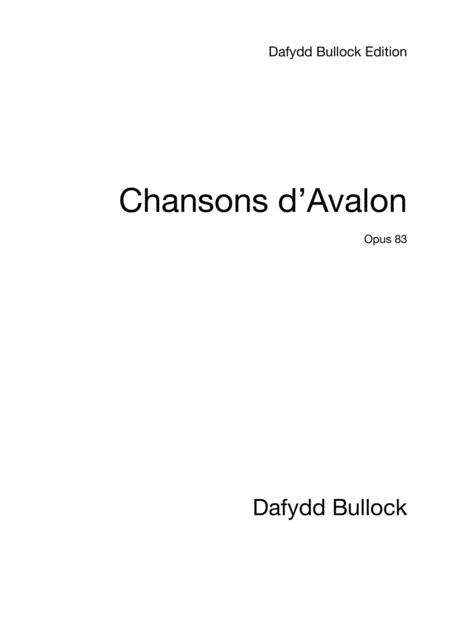 Chansons d'Avalon, settings of French poems for medium voice.